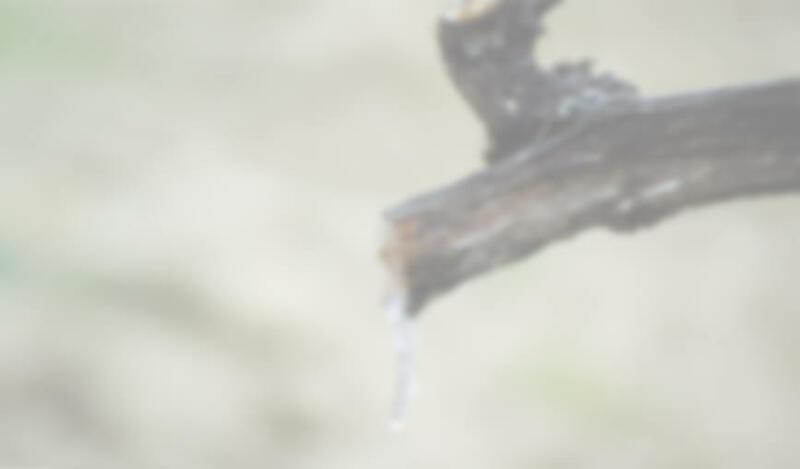 After 20 years of intensive care, our vines offer very high quality grapes, having reached a balance between alcoholic content, acidity and colour at the cluster. 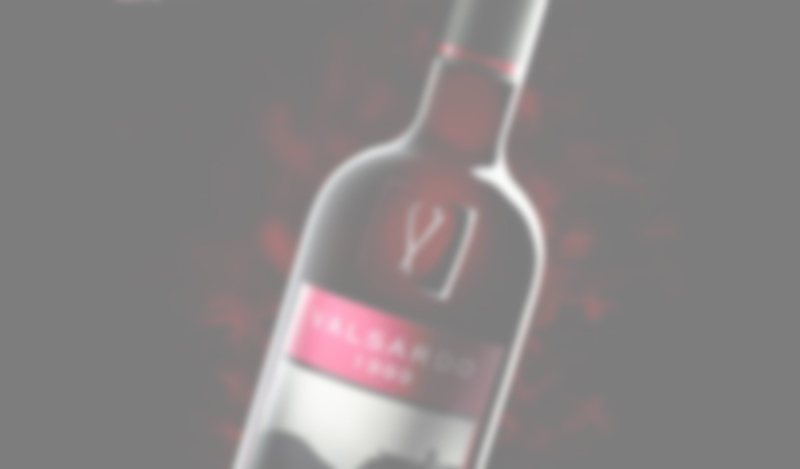 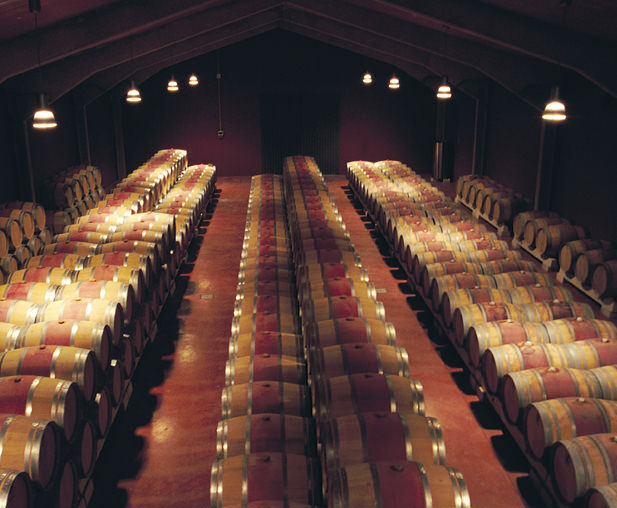 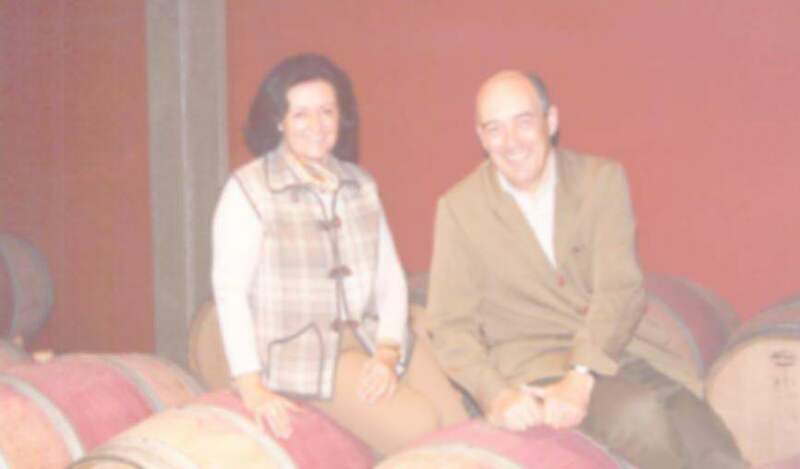 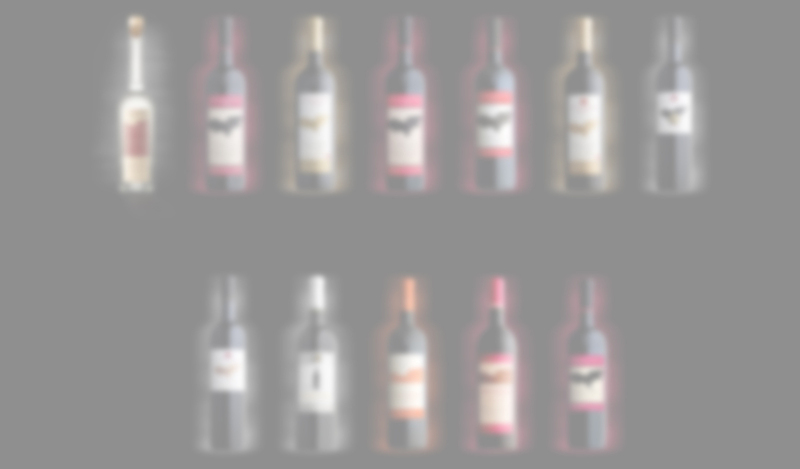 We elaborate natural and harmonious red spanish wines, incorporating technological advances to the traditional method. 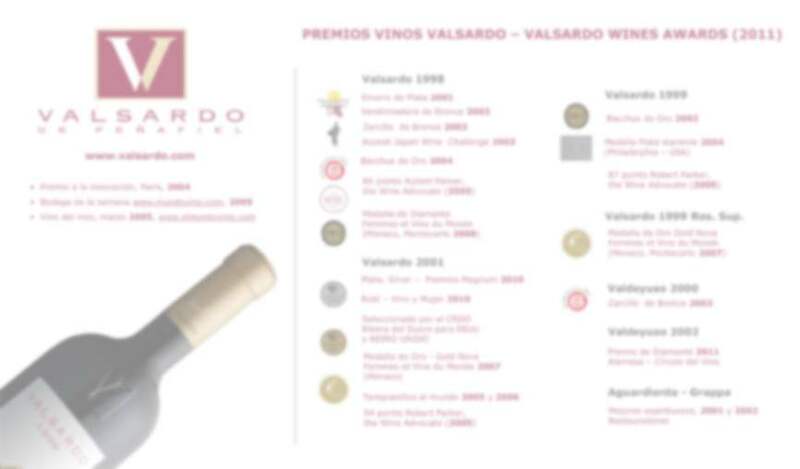 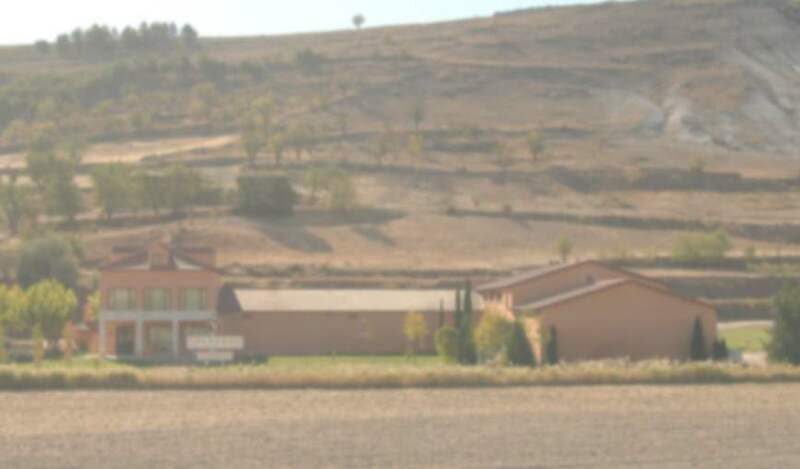 Wines with Ribera del Duero Appellation of Origin - Valladolid, Spain.